Each Junior Cabin Leader is teamed with a Senior counterpart for the duration of each week, as the primary care-givers over a cabin of campers. They also take part in all program and skills areas of the camp experience. They will rotate through different camp responsibilities or positions at the Directors discretion. Applicants must be 16-17 years of age and should enjoy working with children. 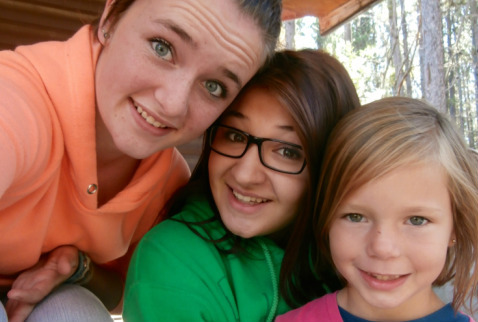 As part of the cabin leader duo, a Junior Cabin Leader will assist in bringing the fun into their cabin's week of camp, participating in every aspect of the week-long experience. Click APPLY NOW or use the scroll bar to the right to obtain more details. - Skills in servant leadership, through daily guidance.